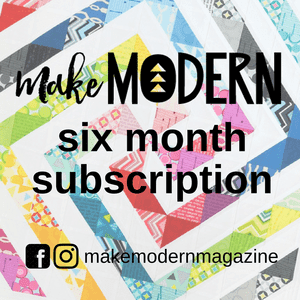 I love sharing my temperature quilt each month. November has brought quite the range of temperatures each day! The high temperature one day was 75 and the 'lowest' high temperature was 42. Quite the temperature spread! I'll be making another one with different shapes for 2019. Want to make one too? Check out my tutorial post. 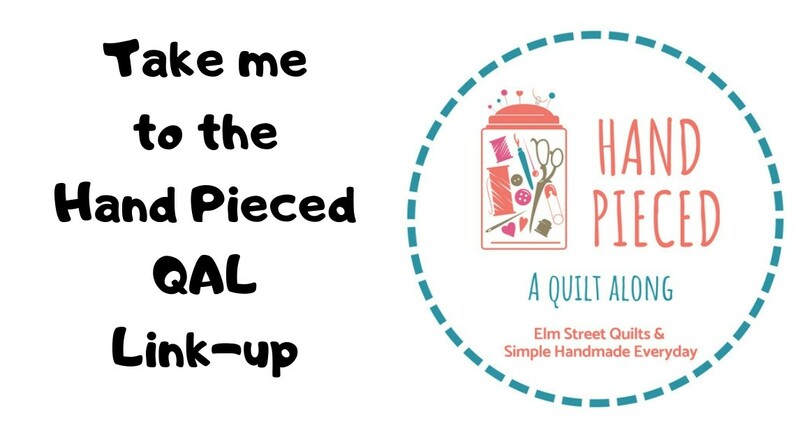 I'll be linking my quilt up to a temperature quilt link-up, Brag about Your Beauties, Freemotion by the River, WIP Wednesday's, Let's Bee Social, Midweek Makers. Needle and Thread Thursdays, Finish it Up Friday and Finished or Not Friday. Quite a spread in temperatures, indeed! 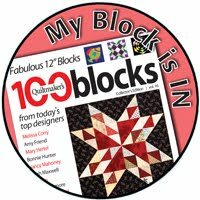 I love the balance that is starting to appear in the quilt, and I look forward to how it finishes out for the year. It looks great. I want to make one in 2019, but guess I need to make a quick decision on shape, etc. OK, So I have successfully procrastinated for and entire year. My box still sits in my sewing room waiting for temps to be noted and applied to the grid squares! And January is coming...……….once again! So glad to have you join in to Wednesday Weather Reports again. Your November was much warmer than mine!! Wow! 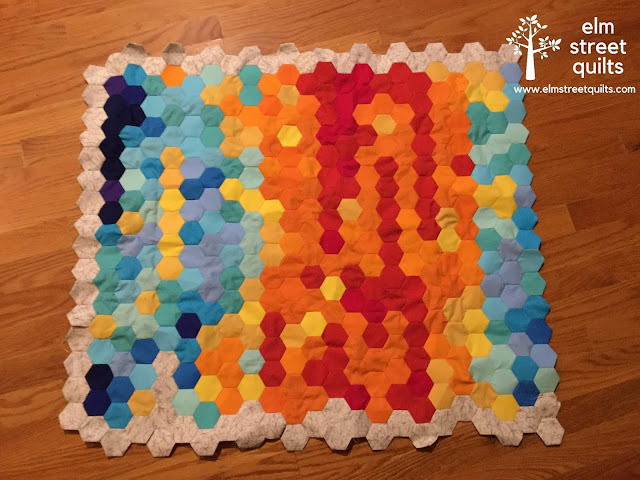 I love that you used hexies! Temperature quilts are so fascinating and yours is no exception! I can't wait to see how you finish it! I sure am loving this! Big spread of temps! It's going to fun seeing this come together. Truthfully, I like in a place where the lowest should be in the zero range, so I will have to revisit this. 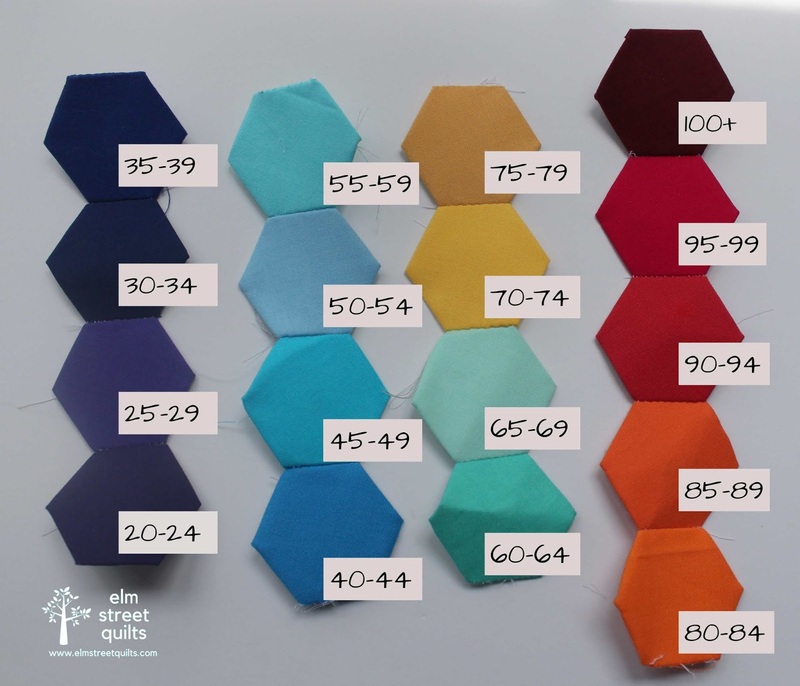 I'm looking to make a hexie temp quilt this year, ah a plan may be good. Announcing the One Monthly Goal 2019 Sponsors! !